Gold plated lead, left and right phono to phono. 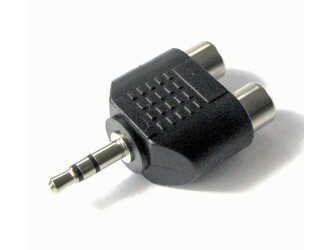 The most common audio interconnect. OFC cable, soft touch cable.